Call Us Today (901) 300-6178 .. 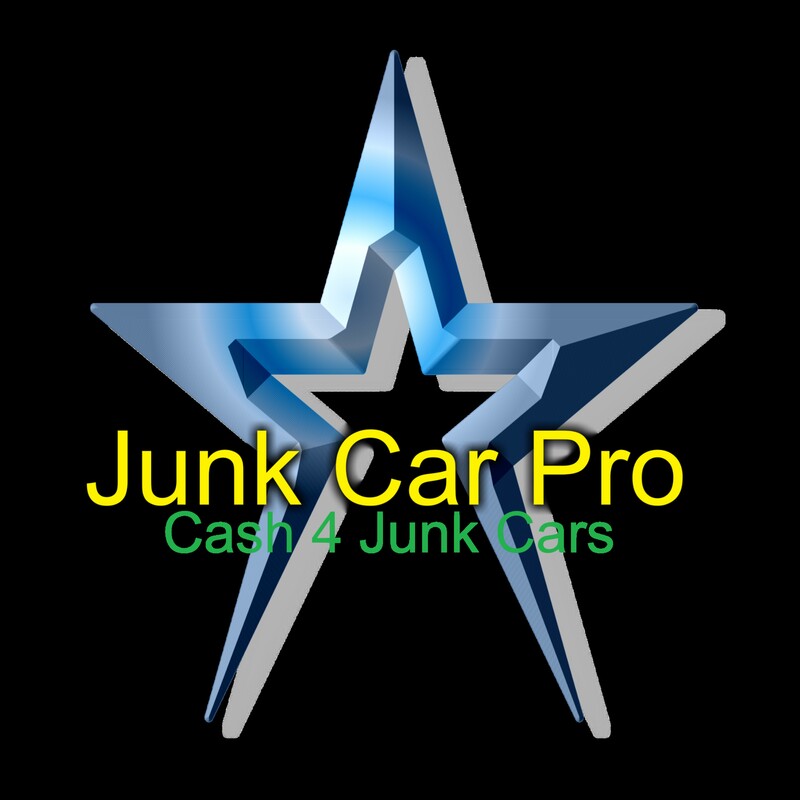 Here at Junk Car Pro Cash 4 Junk Cars we have been buying cars for over 10 years. We follow the market constantly to ensure we always offer the most cash for your Car, Truck, Van, or SUV. Wondering where can I sell my car? Whats my cars scrap value? Does anyone still do junk car removal? We will buy any vehicle running or not. Crashed no problem. Not running no problem. Not passing inspection no problem. Runs and drives perfect no problem. Flood or Fire damage no problem. No matter what the reason is for you wanting to sell your car we want to buy it. Call now 901-300-6178 operators are standing by. That’s right we cash for your unwanted vehicle. No matter the condition of the vehicle we want to buy it from you. We offer same day pick up in most cases and are competitive with our pricing. Click here to get an instant offer or call 901-300-6178 Cash for Junk Cars. Call now 901-300-6178 ..We will pay you cash for your junk car. We want your non running, crashed, flooded, burnt, missing parts, and everything else that could be wrong with it. If its a junk car we want it. Can’t get it to us we will pick it up at no cost to you. Call now 901-300-6178. Junk car removal is simple and always free. Just call 901-300-6178 and one of our highly trained operators will set an appointment for your vehicle to be removed. Hello! Here is an amazing offer for you. I can help you with sending your commercial offers or messages through feedback forms. The advantage of this method is that the messages sent through the feedback forms are included in the white list. This method increases the chance that your message will be read. The same way as you received this message.